Girls on the Run Greater Cincinnati held its semi-annual 5k, which takes place at the end of each spring and fall season. The group hosted more than 3,000 runners and walkers at the November event. The goal is to inspire girls from third to eighth grade to be healthy and confident. During the 10-week program, participants train to run a 5k and learn other life skills along the way. 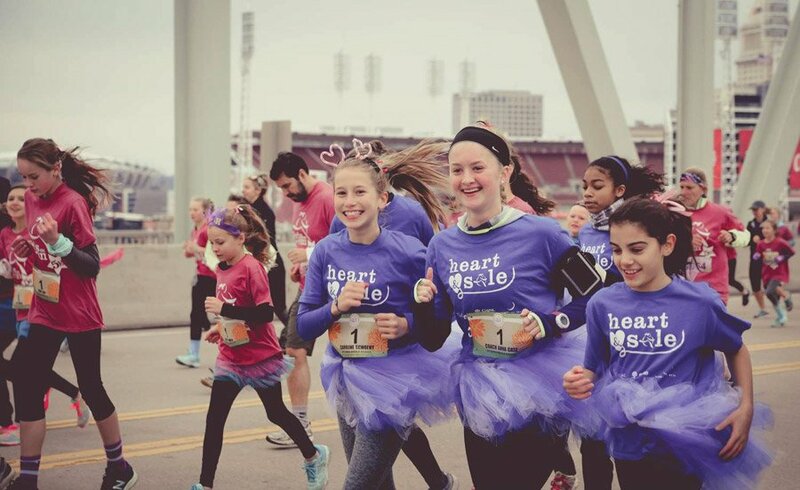 GOTR’s next 5k is set for Saturday, May 12, at Paul Brown Stadium. On-site registration will open at 8 a.m., and the 5k starts at 10 a.m.